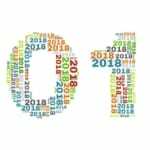 LOS ANGELES – November 29, 2016 – The American Sailing Association (ASA), America’s sail education authority, is proud to announce that it attained a significant digital milestone over Thanksgiving weekend: 100,000 “Facebook followers”. Since the end of 2015, ASA has doubled its Facebook fan base by posting subject material that makes a direct connection with its followers’ interests. 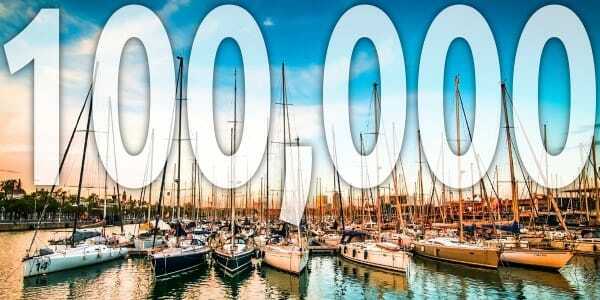 With 100,000 “page likes”, ASA is now one of the top five sailing-related pages on all of Facebook in terms of followers. The launch of Sailing Challenge, the ASA’s cutting-edge mobile gaming app which features 3-D sailing simulation developed by Atari founder, Nolan Bushnell. 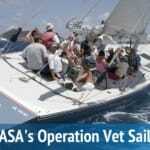 To celebrate reaching 100,000 fans on Facebook, ASA is giving away some sailing swag. Details can be found at asa.com/facebook-giveaway/.